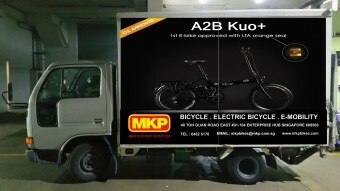 The Kuo+ is the first electric bike to be awarded the orange seal of approval. 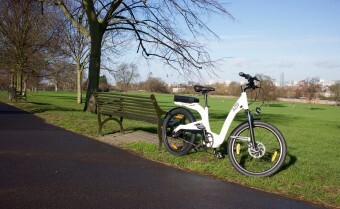 As Spring finally arrives we are always asked how to prepare your ebike for the riding season ahead. 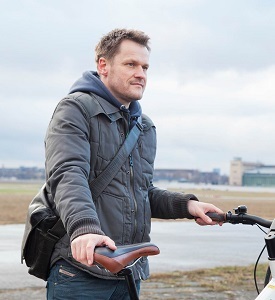 Here are our top five things to help get your electric bike ready to ride again. 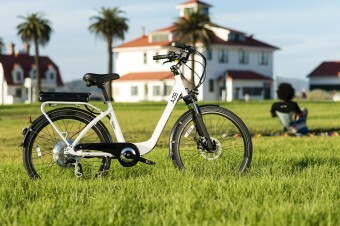 Our Entz has been put through it's paces with the Extra Energy team and was awarded a fantastic result. The Entz joins our other winners including the Obree, Orsted and Shima. 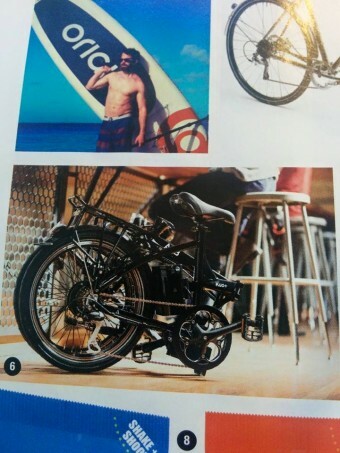 Our Kuo+ and Obree electric bikes feature in the July edition of British GQ. 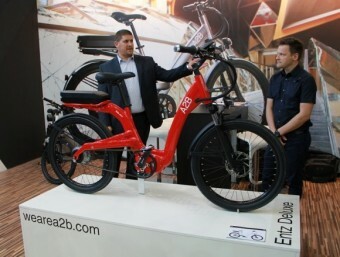 Our Entz has been nominated for a prestigious German Design Council award - a worthy nominee indeed. 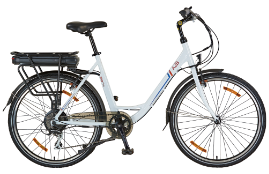 'Weekend Notes' a popular website in Australia took a few of our electric bikes out for a ride around Brisbane. 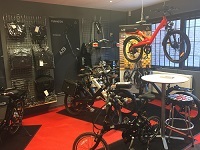 Some of the A2B team visited a few dealers around Scandinavia. We learnt a lot about the local marketplace and got to talk to the dedicated teams in each of the countries. A great visit was had by all! Our American office chat with the guys from Skype about how we communicate with our global employees and show how Skype has helped us deal with technical issues around the world.